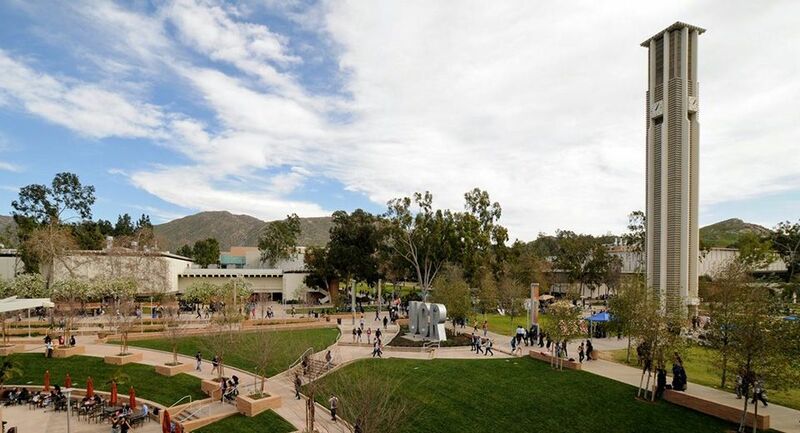 University of California, Riverside (UCR) is the only University in the University of California system which is located in Inland Southern California. It was founded as the Citrus Experiment Station in 1907 to research agricultural initiatives, the University of California, the college of Letters and Science opened in 1954. 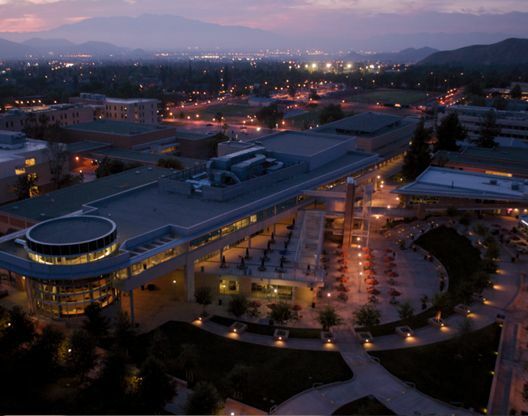 UCR is consistently ranked as one of the most ethnically and economically diverse universities in the United States. The university comprises of 7 schools, colleges and divisions: Bourns College of Engineering, College of Humanities, Arts and Sciences, College of Agricultural and Natural Sciences, School of Business, Graduate School of Education, School of Medicine and School of Public Policy. Students can choose from more than 65 undergraduate majors and about 90 programs. The university has a student population of more than 21,300 of which more than 18,600 are enrolled in undergraduate programs. The university has a student to faculty ratio of 19:1 and the admitted percentage of 56%. University of California, Riverside faculty includes 48 Fulbright Fellows, 19 recipients of Guggenheim Fellowships, and 49 National Endowment for the Humanities Fellows. UCR recently announced a partnership with China Agriculture University to launch a new center in the capital Beijing which will study ways to respond to the country's growing environmental issues. Offering M.A., M.S. and Ph.D. programs, research focuses on how people live in a variety of settings and adapt to the processes of change and transformation, both historically and today. Upon completion, students will be able to engage in research, teaching, policy-related and/or administrative activities. Offered by the Department of Anthropology in the College of Humanities, Arts and Social Sciences. You will examine how humans evolved biologically and culturally, and you will think critically and comparatively about what it means to be a member of the human species.Study the cultural diversity evolutionary heritage of humanity with faculty specialists in Latin American, European, Mexican-American, and Native American peoples.Explore the wide range of anthropological inquiry by exploring topics such as the human evolutionary record, the ancient Americas, gender and culture, medical anthropology, culture and the natural environment, the anthropology of religion, and ethnic folklore.Take courses in all four subfields of the discipline: sociocultural, archaeological, linguistic, and physical anthropology. Students pursue an M.A. or Ph.D. in the history of Western and non-Western art from ancient to contemporary times, including the history of photography, emphasizing the interpretation of art in its historical and cultural contexts. Students take courses in both Western and non-Western areas. Offered by the Department of the History of Art in the College of Humanities, Arts and Social Sciences. Graduates work in a variety of art-related areas, including museums, galleries, and auction houses. Grads have also gone on to graduate school in art history and enrolled in law school. The major is only offered in combination with a Bachelor of Arts degree in art history, economics, history, sociology or political science, or with a Bachelor of Science degree in sociology. Students gain an interdisciplinary approach to training in decision-making and analytical skills and a thorough grounding in their respective disciplines. Offered by the Department of Administrative Studies in the College of Humanities, Arts, and Social Sciences. The annual cost of living at University of California, Riverside is $14,550 approx.